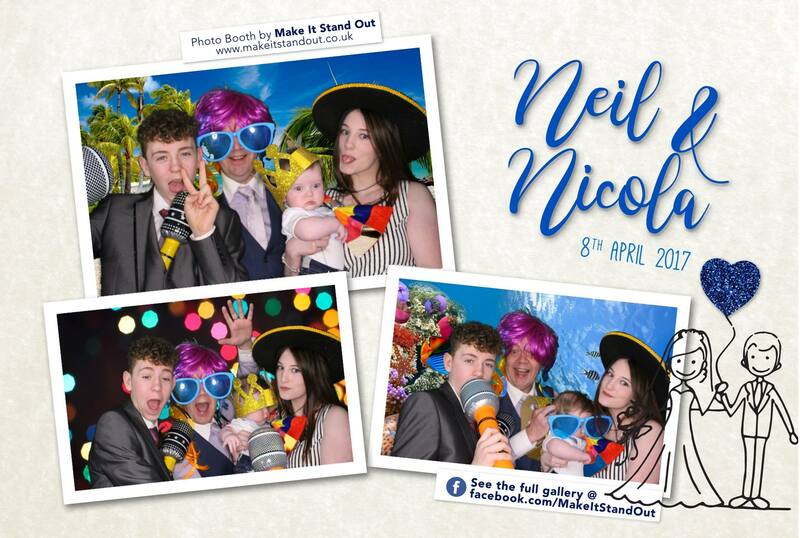 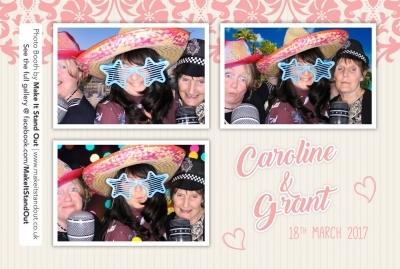 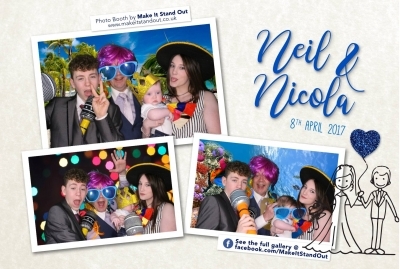 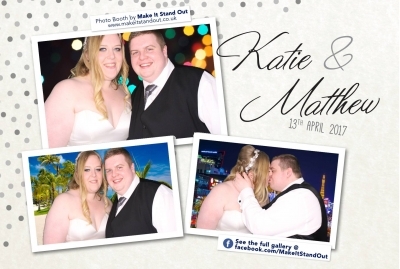 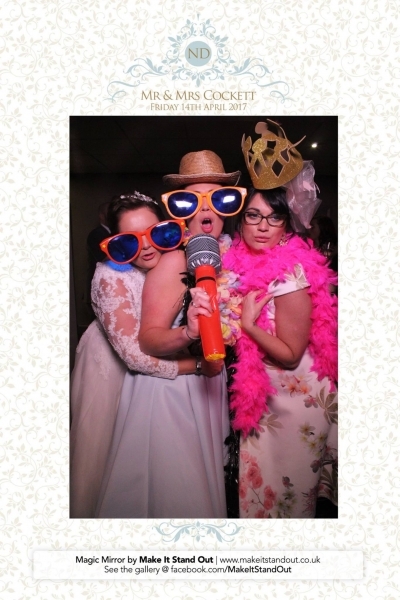 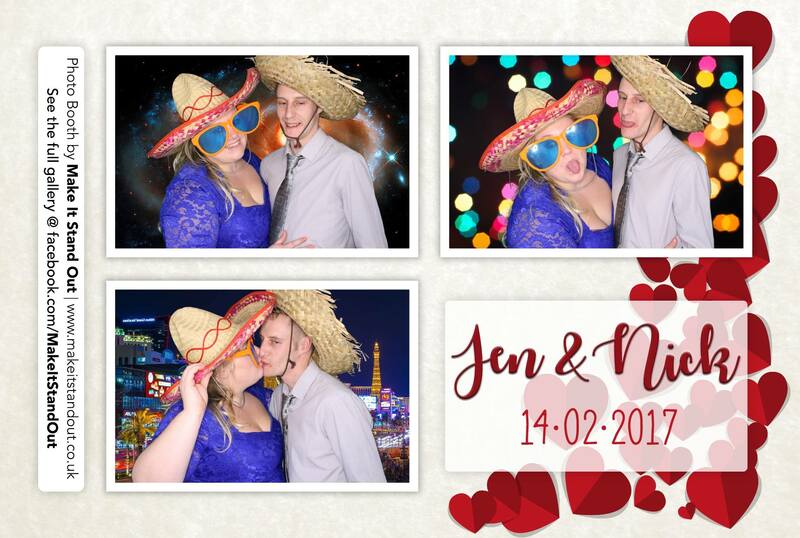 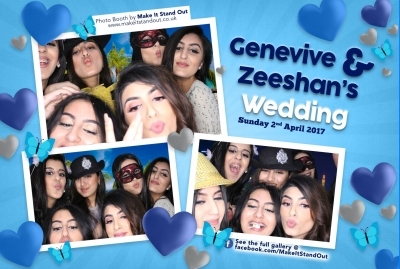 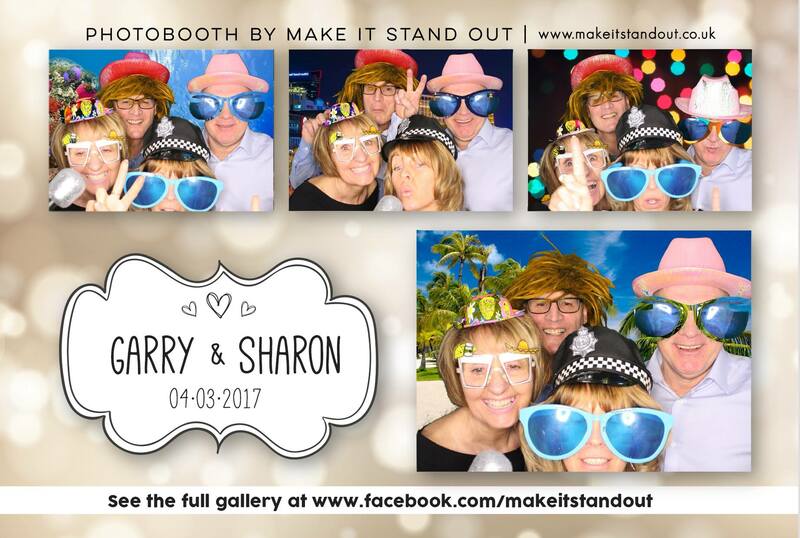 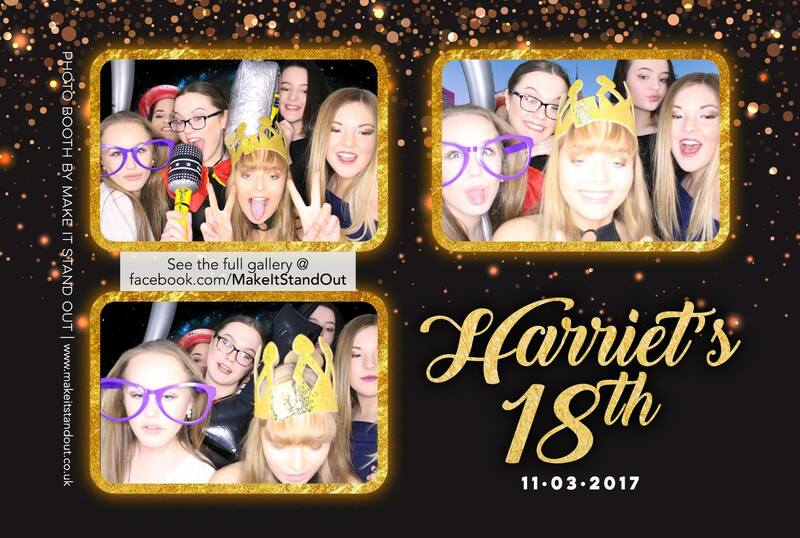 For each event with our photo booth or magic mirror, we create a matching photo template to seamlessly blend in with your theme/colour scheme/stationary for your event. 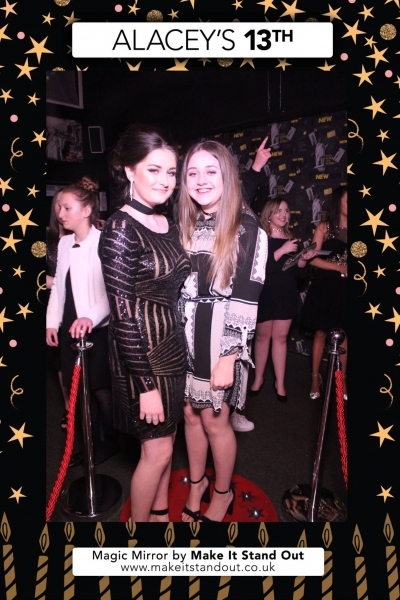 Following the event, we upload the gallery to our Facebook page*. 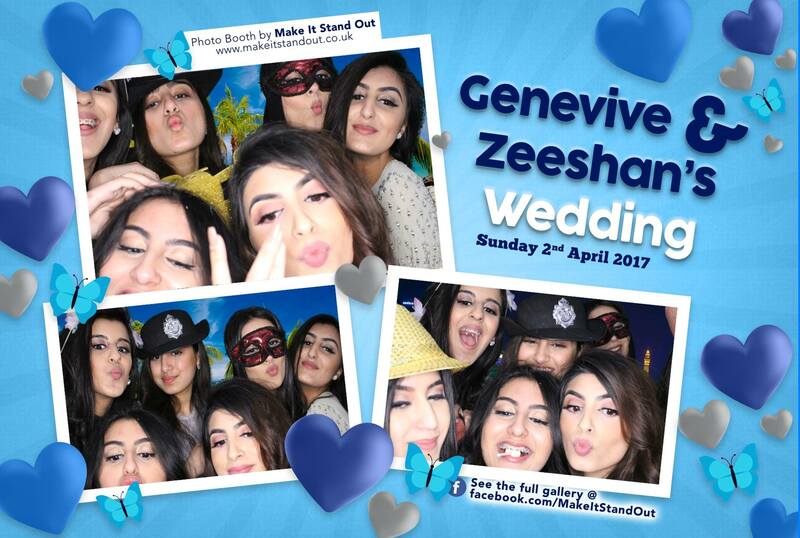 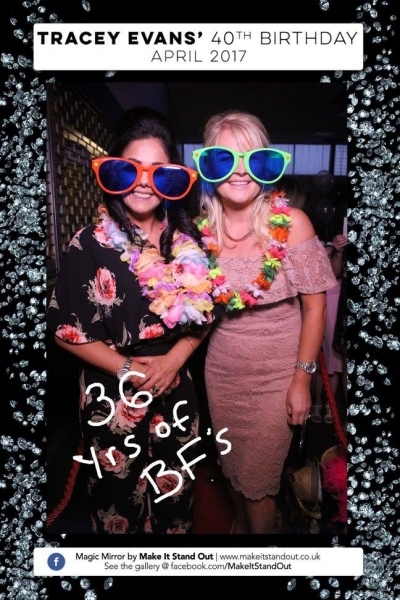 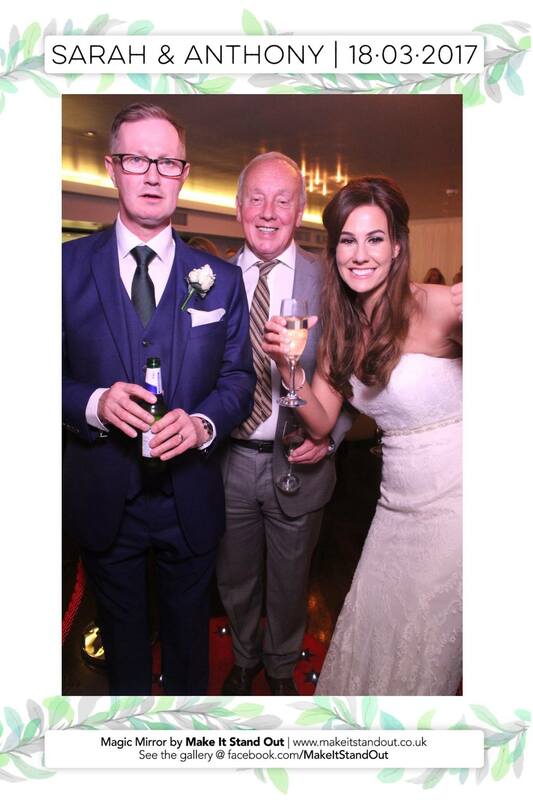 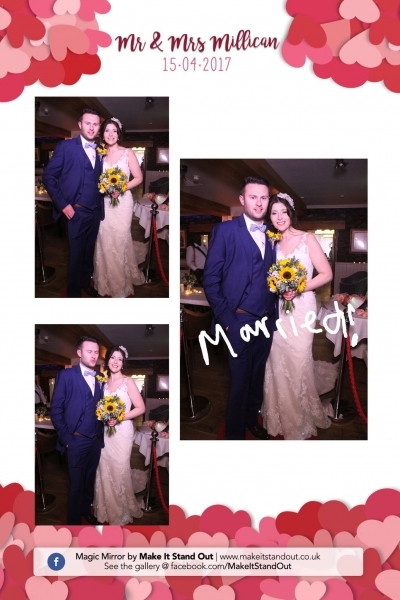 Feel free to have a look through and see more of our work and our template designs and see how much fun everyone is having in our photo booths and magic mirrors.